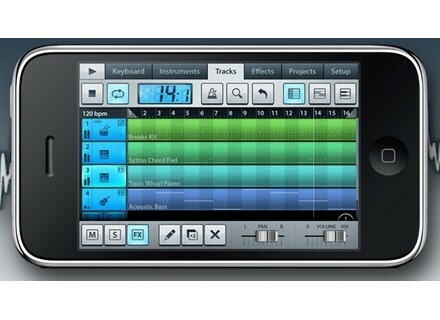 Image Line has announced that FL Studio Mobile is on its way - it will allow you to create multi-track projects on your iPod, iPhone or iPad. 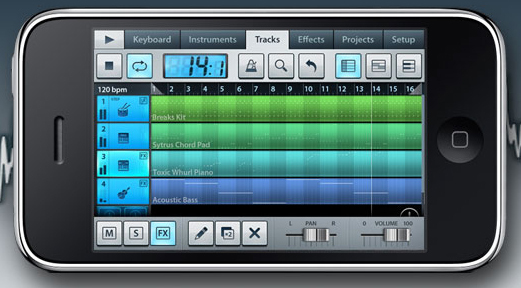 It will be possible to load mobile projects into FL Studio. For more details, visit www.image-line.com/documents/flstudiomobile.html.